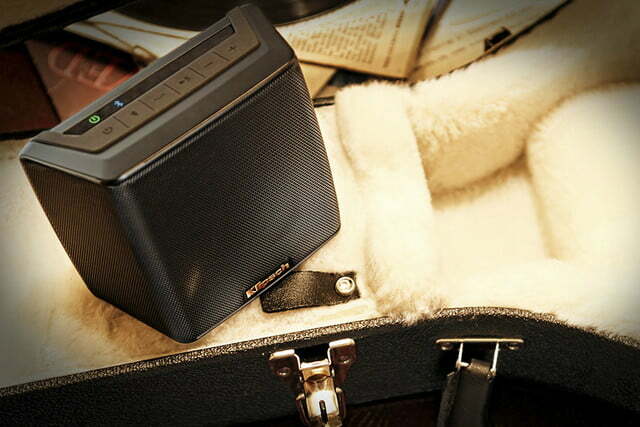 Bigger isn’t always better — especially when you’re looking to take your music on the go. 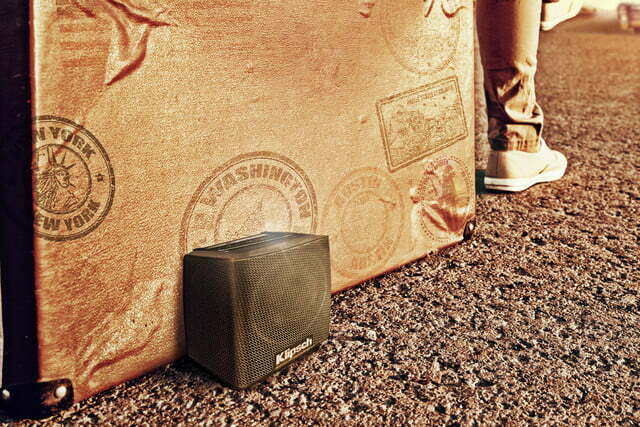 As such, Klipsch has unveiled a new “ultra portable” Bluetooth speaker, the Klipsch Groove, designed for a small but mighty punch of sound ready to follow you anywhere. 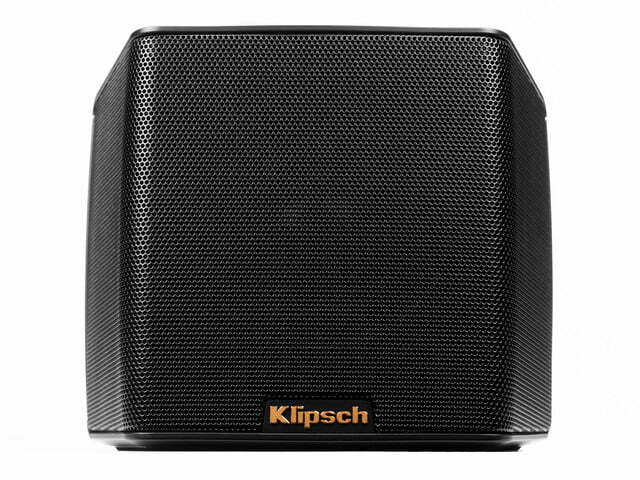 At just 4-inches high by 2-inches deep, the Klipsch Groove can be transported easily, whether that be around the house or on the road. 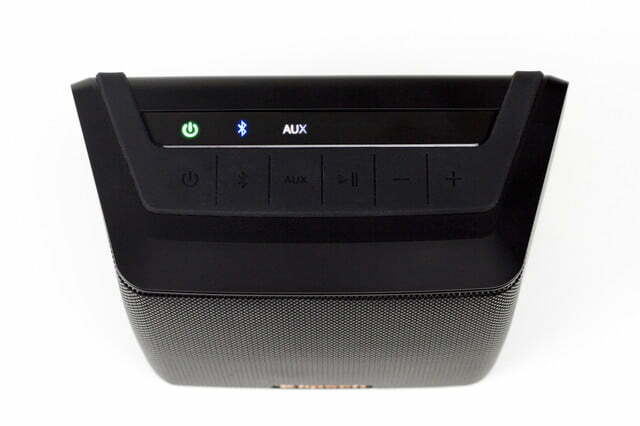 Offering the latest Bluetooth wireless playback, the speaker remembers up to eight devices — from your phone to your tablet to your computer, thereby making it easier to reconnect later. In addition to Bluetooth, the Groove also offers a hardwired 3.5mm connection. 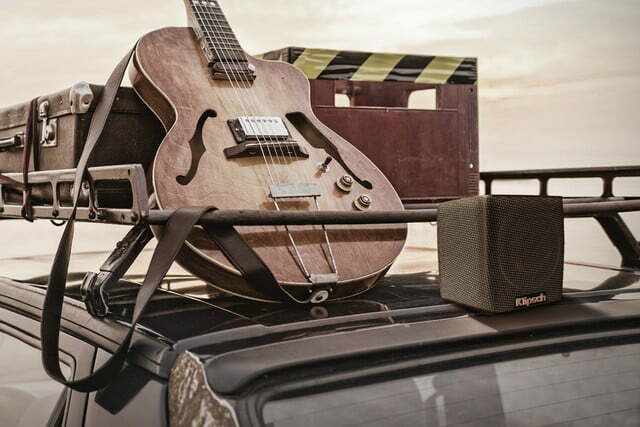 Klipsch claims the speaker was designed with power in mind, as well as accurate sound reproduction. “The Klipsch Groove is a solution for people that want quality audio on the go as technology advances and content is consumed in different formats,” said Steve Jain, Klipsch Vice President and General Manager of Digital, Streaming, and Portable Audio Solutions, in a press release. To achieve “amazingly detailed output” and “deep, realistic bass,” the Klipsch Groove features a 3-inch, full-range high excursion driver and two 2-inch side-firing passive bass radiators, along with advanced DSP equalization. 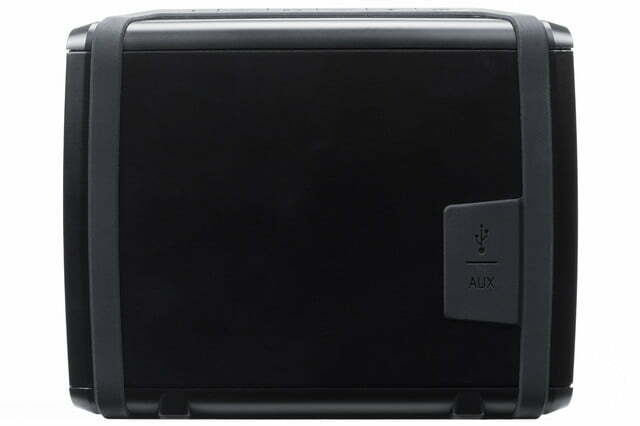 It also helps that the speaker has 10 watts of digital amplification — not a bad punch of power for its munchkin size. The speaker is also water-resistant, and has a rechargeable battery that lasts up to eight hours. Currently, the Klipsch Groove is available in black finish on the company’s website for $150, and it’s also for sale through other retailers. The Klipsch Groove is just the first in what the company calls “an excitingly large line up of wireless speakers” on the way. Klipsch promises more are set to come in 2016.